The OtterBox Defender case for the iPhone 5 can protect your device from just about everything except water. The OtterBox Defender case for the iPhone 5 offers a hard plastic shell covered by a soft silicone shell, which adds a vital second layer of protection and also makes the device more comfortable to hold. 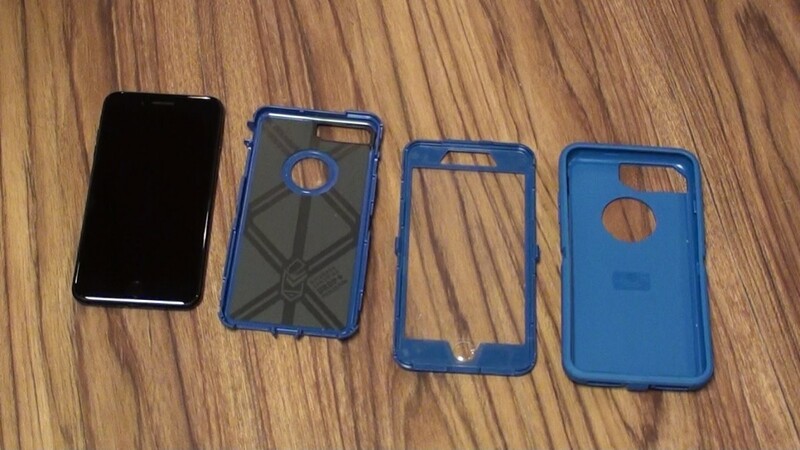 However, putting on and removing the OtterBox Defender case for the iPhone 5 can be very confusing if you've never done it before, and can actually result in you damaging the case or device if you don't do it properly. 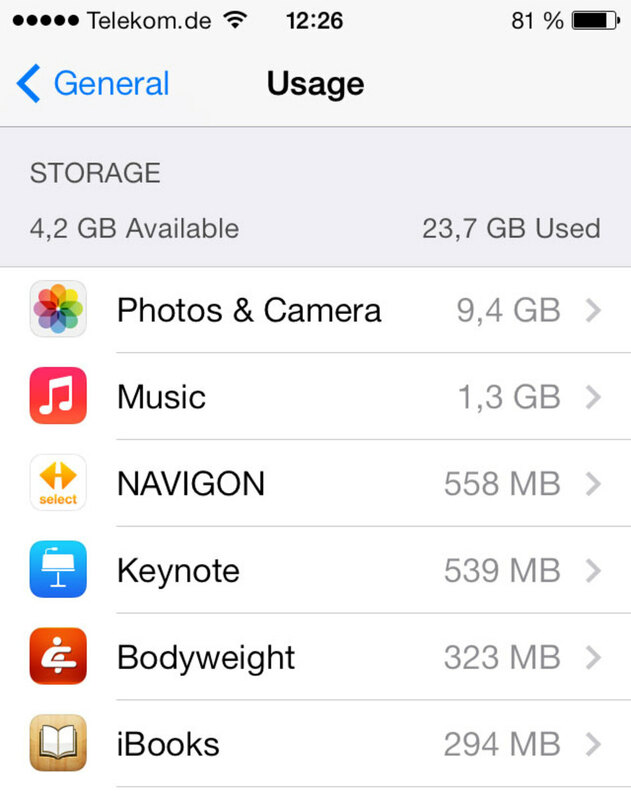 What do you use your iPhone for most? 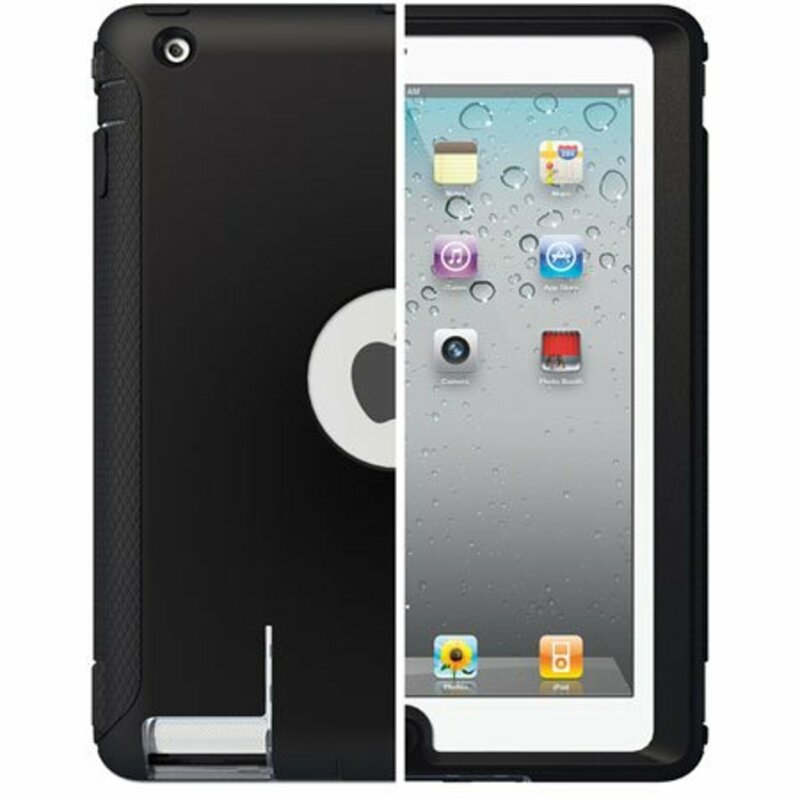 Locate the half of the hard plastic OtterBox Defender case that has the window for the iPhone 5 screen. Position the front part of the iPhone 5 inside of the back part of the half of the hard plastic case with the window for the iPhone screen. 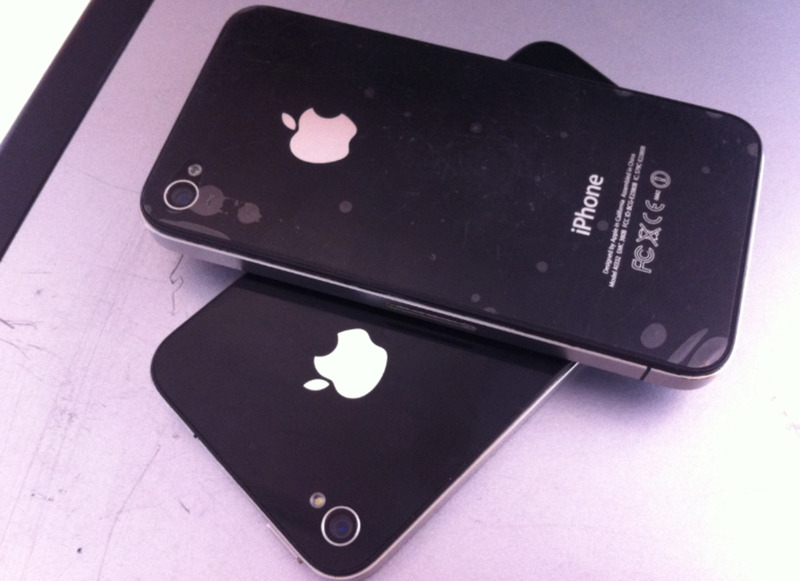 Ensure the that holes for the Home button and the camera on the hard plastic case are lined up with the Home button and camera on the front part of the iPhone 5. Slide the back half of the hard plastic case over the back of the iPhone. Take care to line up the groove for the camera and the tabs along the left and right edge of the device with each other. Press the tabs located in the center of both the left and right sides until they click and lock into place. Run your fingers around the sides of the device, pressing the two sides of the hard shell together to ensure there is nothing in between them. Position the iPhone 5 upright and facing you, then slide the lower half of the iPhone 5 into the lower half of the front of the silicone shell. Ensure that the section of the silicone shell with the Home button cover is actually located directly over the Home button after you slide the lower half of the shell into place. Carefully pull the top half of the silicone shell around the upper half of the iPhone 5. Run your fingers around the edges of the iPhone 5, pressing against the edges to ensure the silicone shell is firmly pushed into the slots that connect it to the hard part of the OtterBox shell. Push the tabs into place that cover the side switch, Lightning connector and headphone jack. The OtterBox is now successfully protecting your iPhone 5. Pull out the tabs covering the side switch, headphone jack and Lightning connector. Work your finger or a flathead screwdriver in between the silicone shell and the hard plastic shell on either the left or right edge of the iPhone 5. After working your finger in between the silicone shell and the hard plastic shell, slide your finger between the two shells up around one of the corners toward the top part of the OtterBox case for the iPhone 5. Carefully pull the silicone shell away from the top part of the iPhone. Carefully work your finger between the silicone shell and the hard plastic shell around one of the bottom corners, and then carefully pull the silicone shell away from the lower part of the iPhone, removing the silicone shell. Wedge a fingernail or a flathead screwdriver beneath one of the hard plastic tabs in the center of either the left or right edge. Carefully lift up until you feel the two pieces of the hard plastic shell start separating. Repeat Step 6 for the hard plastic tab on the opposite side of the iPhone 5. Holding the iPhone 5 face down in your hand, remove the back part of the hard plastic shell. 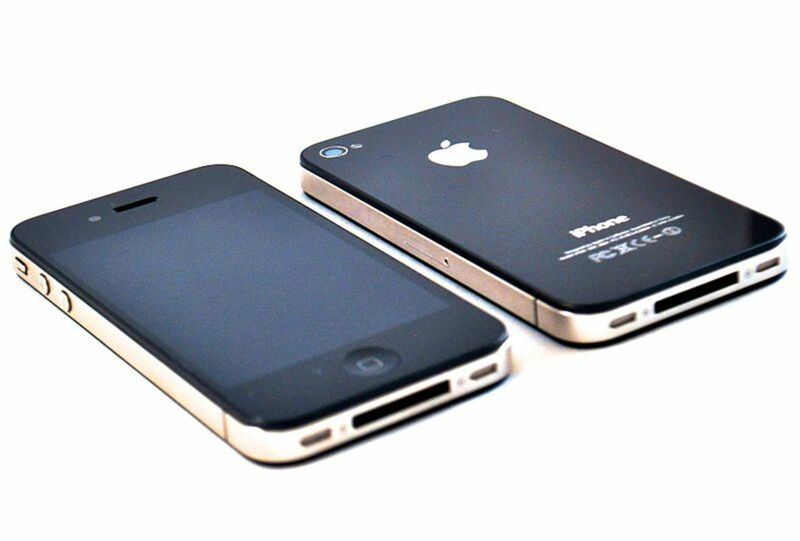 Remove the exposed iPhone 5 from the back of the front part of the hard plastic shell. 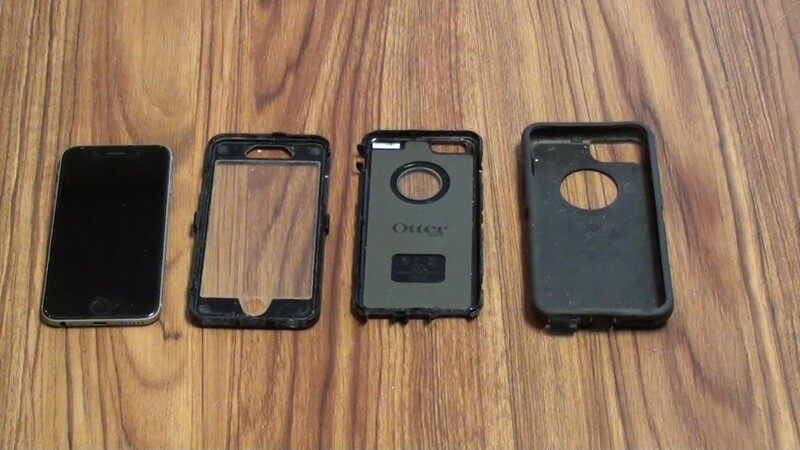 Your iPhone 5 is now completely removed from the OtterBox Defender case. I do it once every couple of weeks to clean my phone and case up a bit. It's a bit difficult the first time, and that's why I put this video together. If you think this case is tough, you should try doing it for the iPhone 3GS the first time if you want a real challenge, lol. You're a liar. It is NOT that easy to take the hard plastic case off.